With Christmas nearly upon us, and very little happening in the world of motorcycle racing, time for a round up of recent news. Here’s what’s been going on in recent weeks, as well as some recommended reading and listening for over the holiday period. 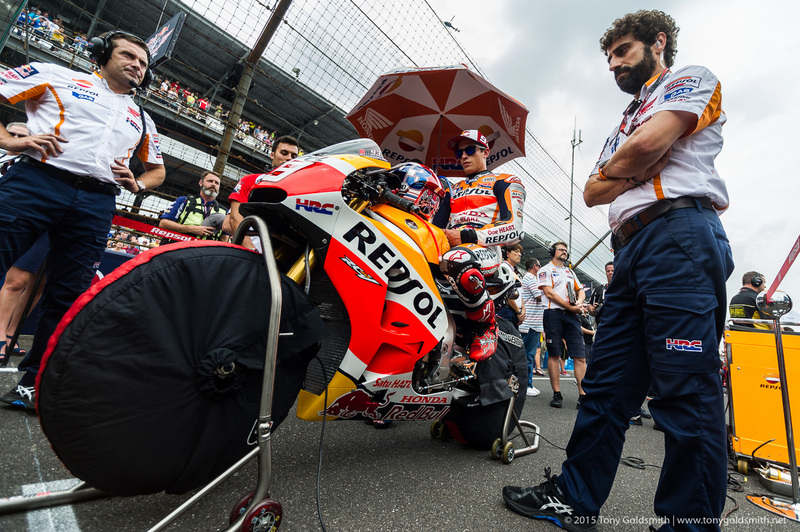 Brno vs Indy – On or Off? 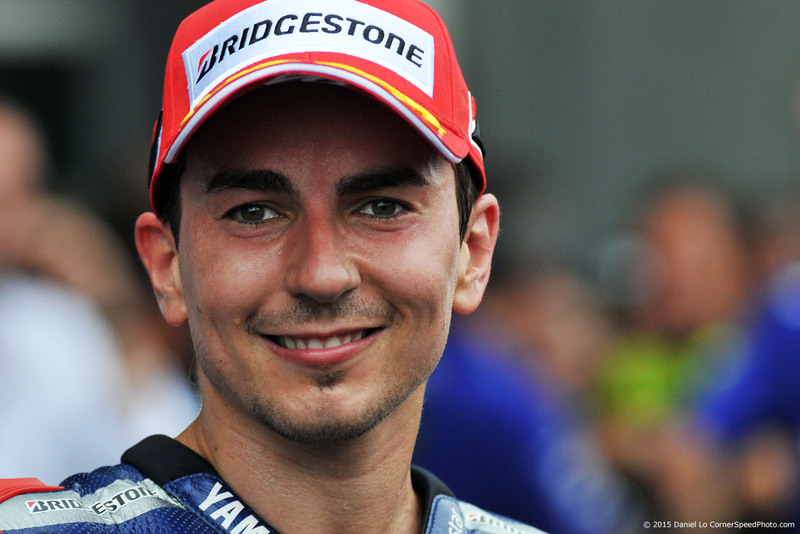 The news that the Indianapolis round of MotoGP had been dropped came as a huge disappointment to a lot of US fans. Though few people were fans of the track layout – despite recent improvements which took the worst edges off the layout – the event as a whole was well liked, and, for a US MotoGP round, fairly well attended. In recent weeks, rumors have been circulating that the event could make a return. 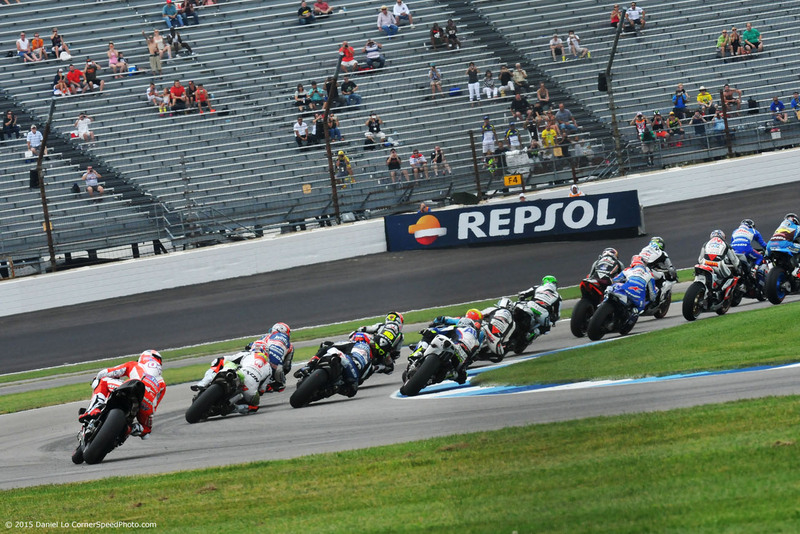 Though just speculation at the moment, Indianapolis could be being groomed as a possible replacement for the Czech round of MotoGP at Brno. 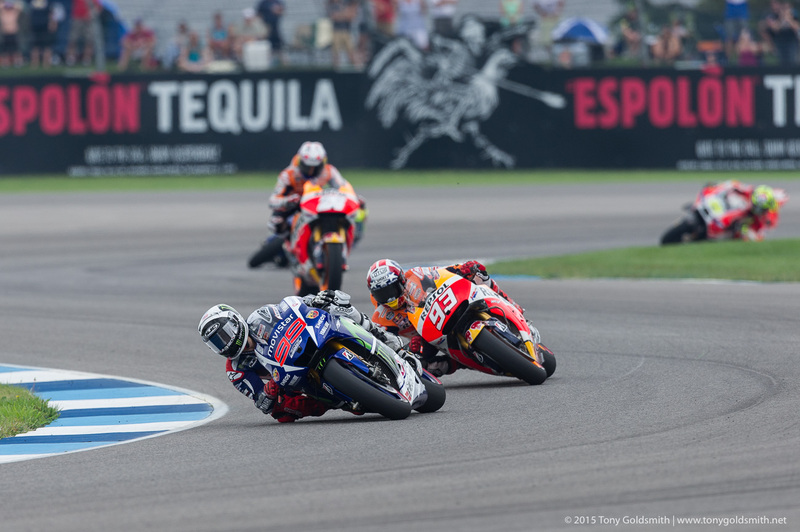 Given the troubled recent history of the Brno round, and the excellent organization behind the Indianapolis Motor Speedway, there is a chance that behind the smoke, there is a fire powering the rumors. With the news that the Brno round of MotoGP has been handed to a consortium consisting of local and regional governments, and that they are working to secure the long-term future of Brno, a major piece of the puzzle surrounding MotoGP’s schedule for 2016 slotted into place. Brno, along with Indianapolis, had been the two biggest question marks still hanging over the calendar. Most of the schedule fell into place once Formula One announced its calendar several weeks ago. The combination of an unusually late start (F1 kicks off in Melbourne on April 4th, two weeks later than last year) and an expansion of the schedule to 21 races has left few gaps for MotoGP to fit into. The upside to F1’s late start is that MotoGP can get a head start on its four-wheeled counterpart, and kick the season off before F1 begins.